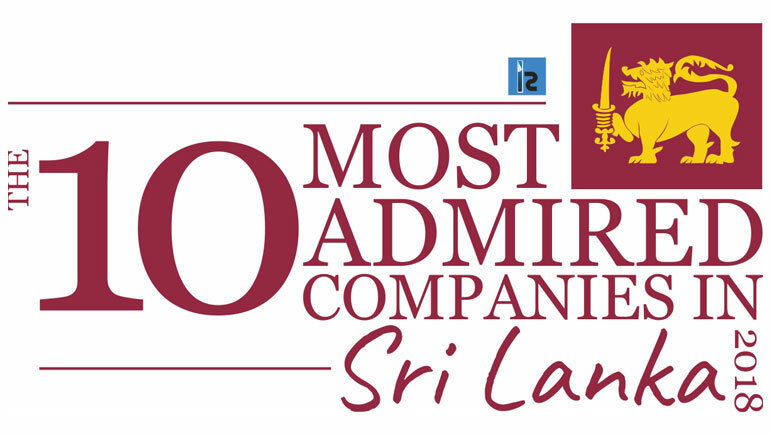 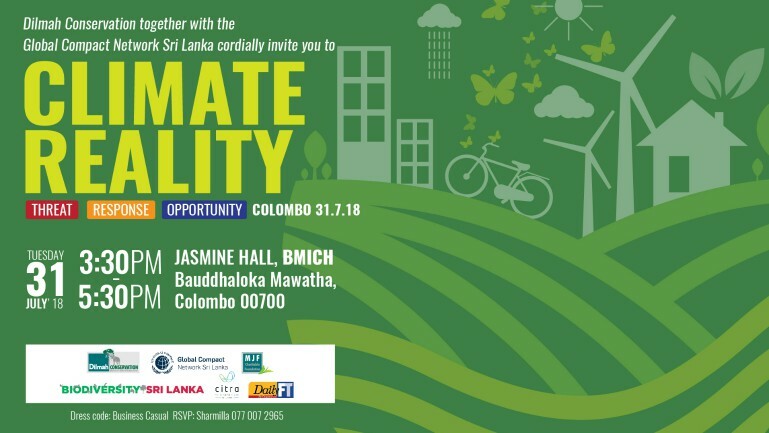 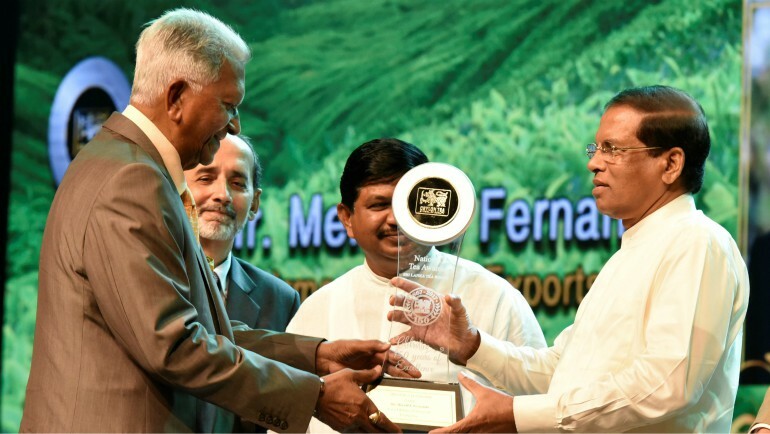 Dilmah Tea Chairman & Founder Merrill J. Fernando was last week presented a "Lifetime Service Award" from President Maithripala Sirisena for his services to the industry. 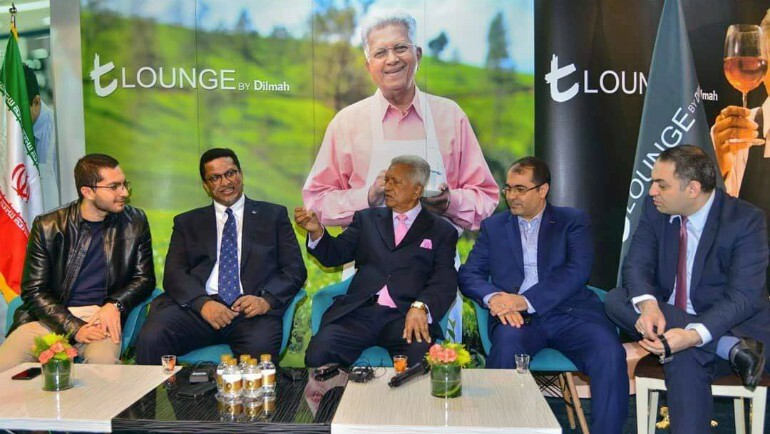 Dilmah Tea, the world-renowned producer-owned tea brand, officially launched its latest signature t-Lounge by Dilmah at Tehran’s Sam Center on December 6. 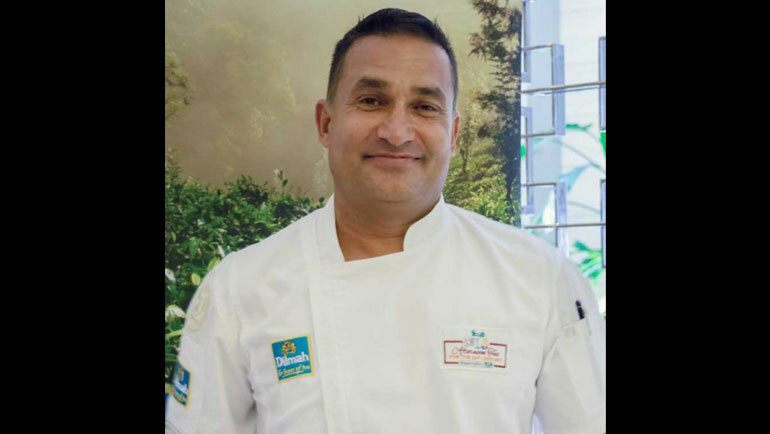 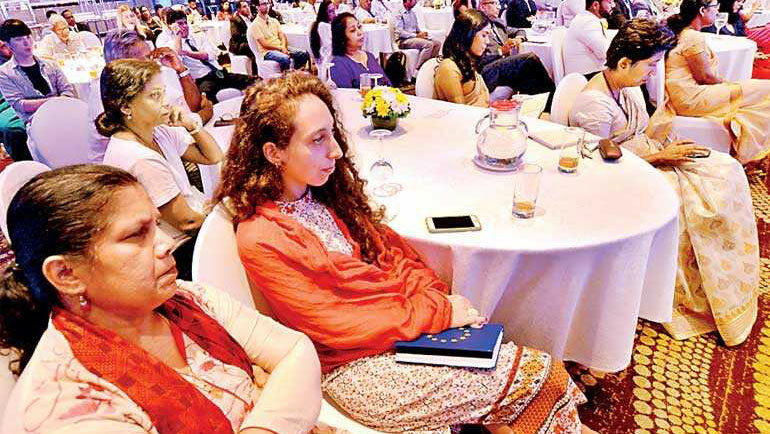 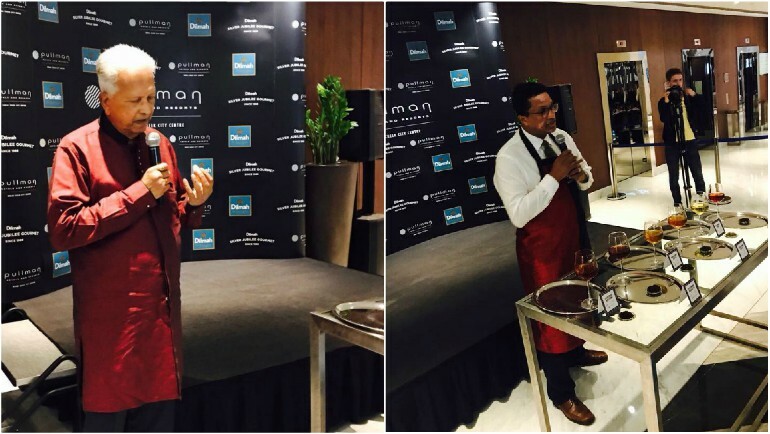 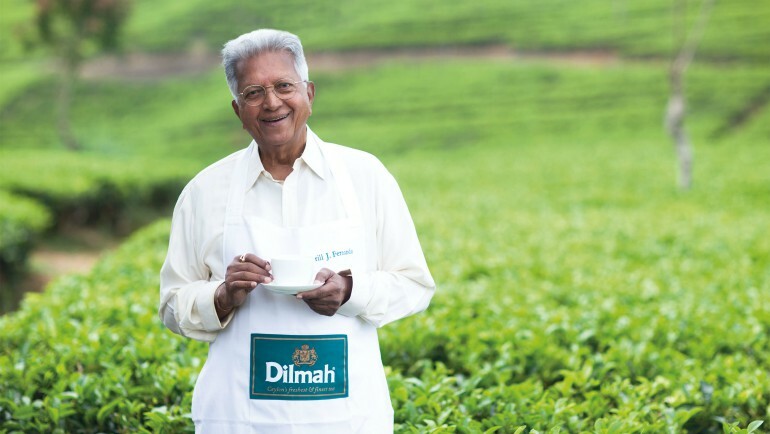 Ahead of International Tea Day on December 15, founders of Dilmah Silver Jubilee Gourmet explain why their cuppa is different from the rest. 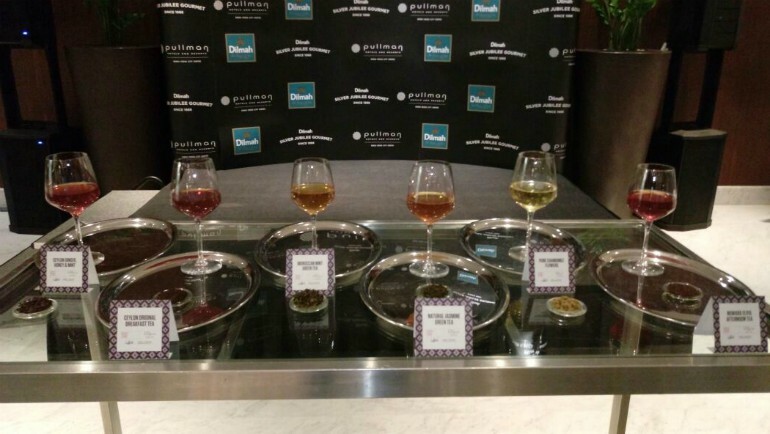 The new lounge will offer tea connoisseurs a haven to enjoy some of the world's finest brews. 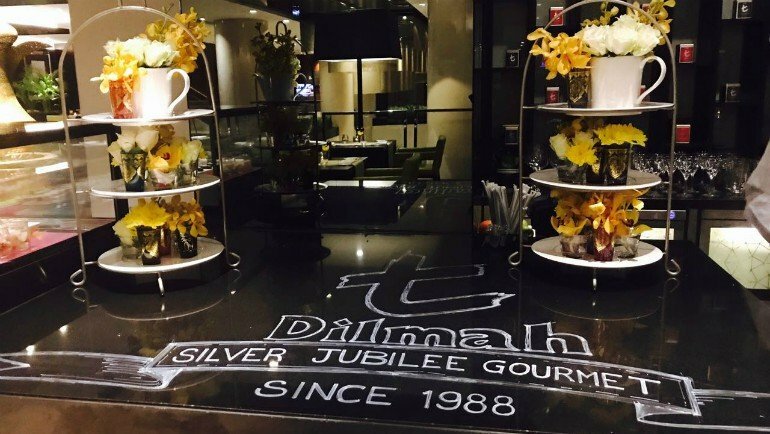 The Dilmah Silver Jubilee Gourmet will stock a range of premium Ceylon teas from Dilmah as well as offer different teas like Earl Grey, Organic Sencha, Blood Orange and Eucalyptus, and more.